Send us a note... we will be happy to answer any questions you may have! 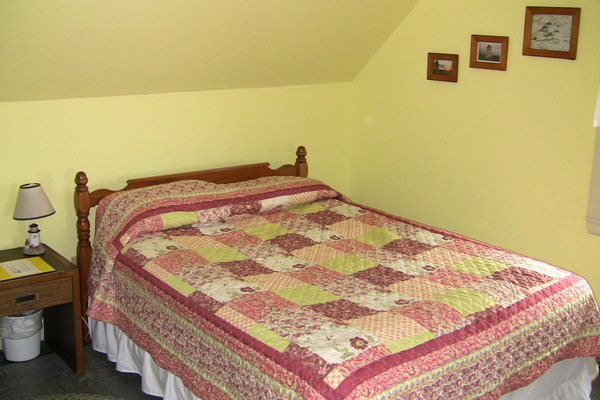 Keeper’s house nightly room rates include two (2) people. Additional guests per room are permitted for an extra $30 per person. Children at the age of two (2) and over are counted as an additional guest. 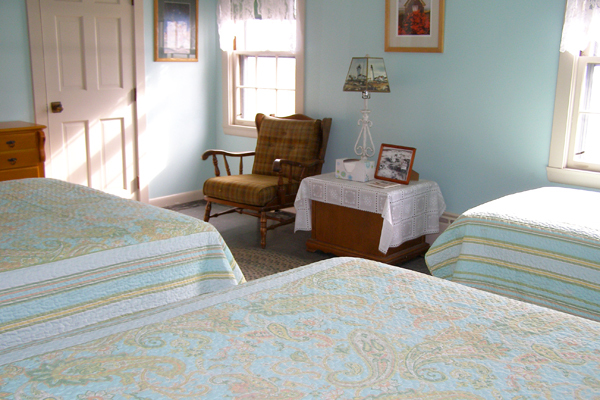 Maximum guest occupancy per room, and house, each night, is limited. Prices include taxes. Please call for full details. 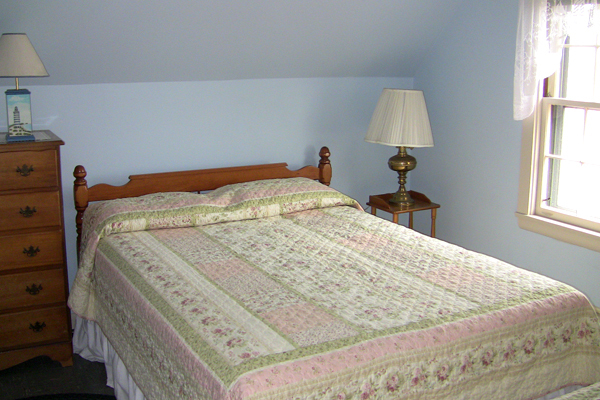 A Race Point representative resides in the bedroom located on the first floor and maintains responsibility for all activities at Race Point. Should an issue arise that requires a Race Point representative, you may seek assistance with the Keeper there. The Keeper maintains responsibility for all activities at Race Point. 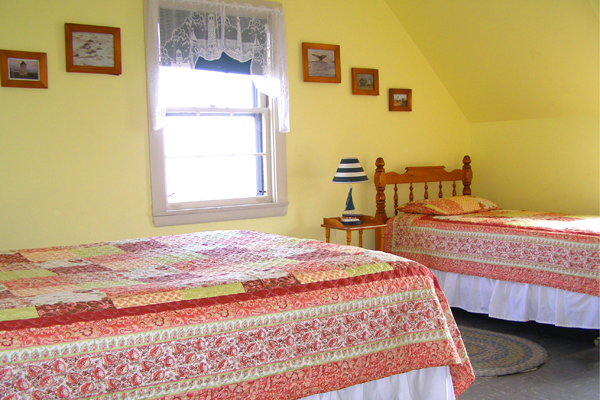 The Keeper’s house has three bedrooms upstairs. 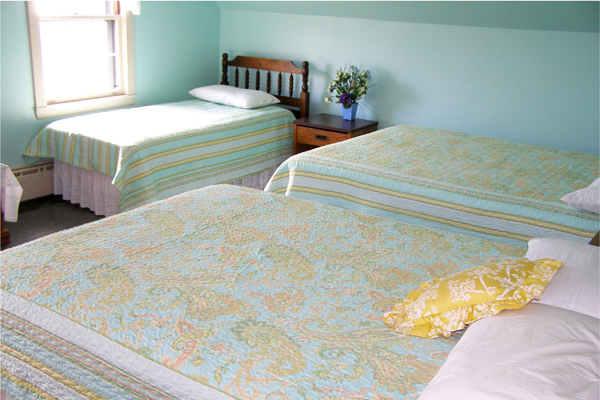 Your Keeper (or Keeper family), will stay in the bedroom located on the first floor, while any other rooms not booked by you may be occupied by other guests. All common areas, including the half-bath on the first floor and the full-bath on the second floor are shared with any other staying guests. All beds have pillows and blankets. For your stay, you will want to be sure to bring bed linens, towels, food and drinking water, as these things are not provided. 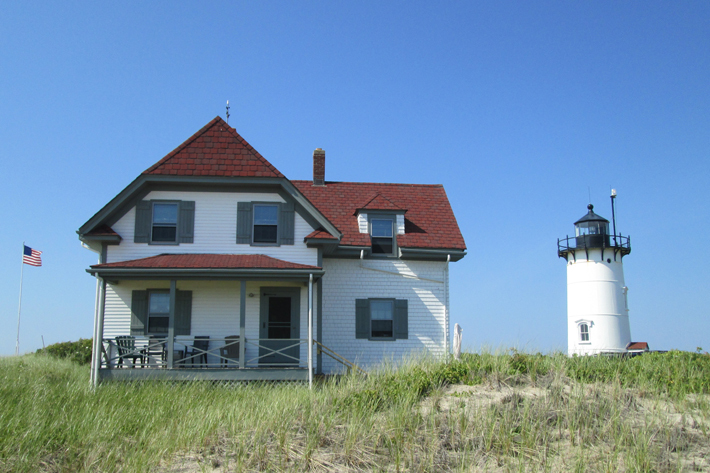 Transportation to the lighthouse on the day of your arrival and transportation back to Provincetown is provided by our Keepers in our four-wheel drive Suburbans. For those who own a four wheel drive vehicle of their own, you can obtain a Cape Cod National Seashore overland driving permit from the National Park Service. Please visit their website for additional details. Many amenities are included: a fully-equipped kitchen complete with a gas oven, two refrigerators and an outdoor grill. An outdoor shower is in place for your convenience. In 2003, a new photovoltaic system was installed; and in 2007 a wind turbine brought back the benefits of electricity. Race Point now can boast of environmental care: “green energy”. Even our back-up generator uses bio-diesel fuel. The Keeper's house also has central heating: now the chilly months of the year are even more cozy, especially when the antique gas lanterns are illuminated in the evening! You are surrounded by miles of unspoiled beach with panoramic views of the ocean. Our guests often see whales, seals, dolphins, and numerous species of shorebirds as they enjoy the beauty of the Cape National Seashore. If you are looking for peacefulness and solitude, there's nothing better than grabbing your favorite book, relaxing on the front porch and enjoying the fresh ocean breezes that can only be found at Race Point! World-class fishing is just a surf-cast away. Whether fishing for striped sea bass or the challenging blue, at Race Point it is an experience not to be forgotten. And as the day's end draws near, watch as the sun sets into the ocean from the top of the lighthouse. Don’t forget to bring your camera! We know your stay with us in such a tranquil setting will provide a lifetime of memories. For additional information and our overnight stay policies, please click here. For information on the Whistle House click here.